You voted and the results are in! See the winners of our 13th Annual Readers’ Choice Awards here! Your wedding day is the culmination of years of dreams, all packed into one day. From finding the dress to discovering an artist with the right calligraphy style to delectable treats your guests will rave about for years to come, bringing all your wedding-day ideas to life is no easy task. This is precisely why couples spend countless hours researching vendors who can help ensure their big day is a perfect day. 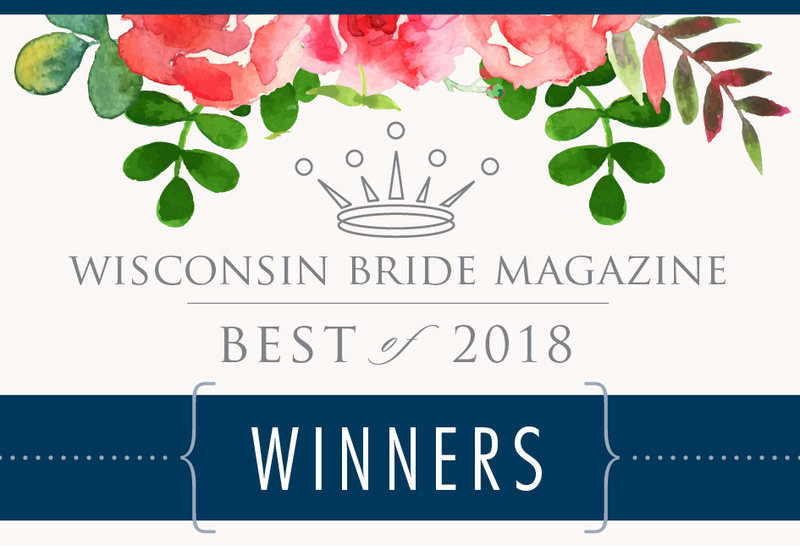 In that spirit, the annual Wisconsin Bride Best Of Awards pay tribute to the people who work tirelessly and share their passion and experience with brides and grooms across the state; their dedication is reflected in the thousands of votes you cast for your favorite wedding vendors. 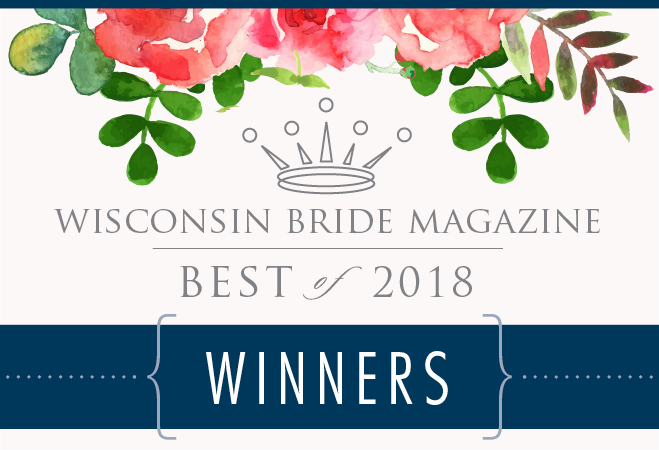 Here are the 2018 winners.